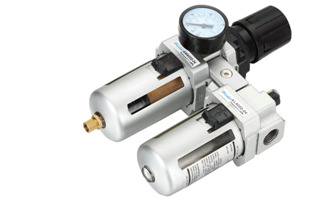 A series air service units installing between the air compressor and Pneumatic system equipment,close to pneumatic system equipment. 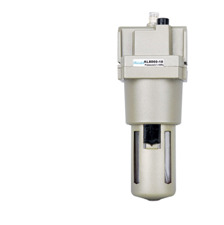 A series air preparation units including F&R&L(Filter and Regulator and Lubricator) FR&L(Filter regulator and Lubricator), FR(Filter Regulator), F(Filter), R(Regulator), L(Lubricator). 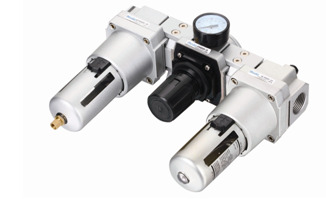 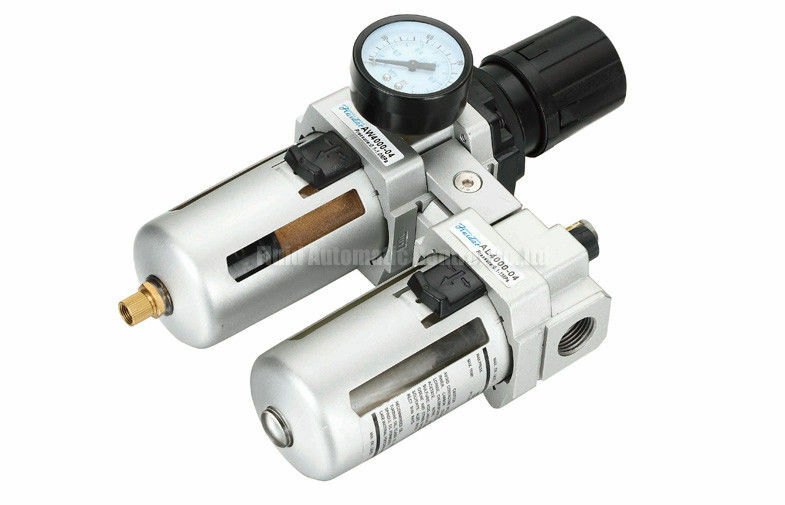 A Series Air preparation units can maintain steady of the pneumatic system pressure by air regulator,avoid the sudden change of air source pressure to do harm to the pneumatic system components. 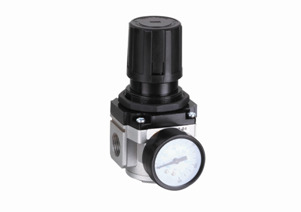 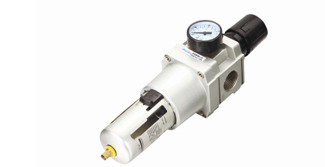 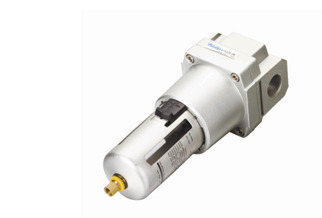 Filter can be clean the air source,separate the water and other impurity from the air source,thus improve the qaulity of air medium effectly.Lubricator supply lubricant to the pneumatic system to keep system working smooth,significantly extend the service life cycle of pneumatic system components.